Rabindranath Tagore is one of the most influential mystic poets and teachers of his time. Deeply spiritual and profoundly sensitive, his verse speaks to people from all backgrounds who seek a deeper understanding of self, country, creation, God, and love. This beautiful sampling of Tagore’s two most important works, The Gardener and Gitanjali, offers a glimpse into his spiritual vision that has inspired people around the world. Poems from The Gardener explore youth and earthly love, while excerpts from Gitanjali express divine love and Tagore’s difficulty in satisfying it. 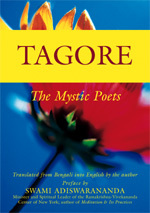 Overwhelmingly mystical and lovely in its simplicity, this unique collection offers insight into Tagore’s heavenly desires, his ongoing quest for Brahama Vihara, the joy eternal, and illuminates the remarkable diversity that made him the most important bridge between the spirituality of the East and West in the first half of the twentieth century. Rabindranath Tagore is to the Indian subcontinent what Shakespeare is to the English-speaking world. 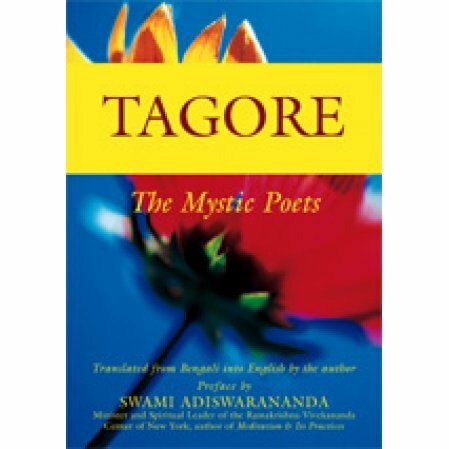 A poet, playwright, painter, and educator, Tagore was also a mystic of great complexity and depth. He was awarded the Nobel Prize for Literature in 1913.